So “Glass” is the semi-sequel to 2000’s “Unbreakable” and 2016’s “Split”. To be totally honest with you guys, this movie was probably my most anticipated movie of the year. So my expectations for this film were very high. Going into it, I had peeked at a few critic reviews for it, and they ranged from mixed to bad. But I was still happy to go in and watch it. Because usually for me, when a movie gets mixed reviews, I generally tend to like the movie, but I can absolutely see where the critics were coming from. To start, I will say that there isn’t much of Mr. Glass until Acts 2 and 3. He was pretty non-existent in Act 1 of the film. But I did think that the build up to him in the second act was well done. And to be honest, the movie was at it’s best in the first two acts. Because by the time we get to the third act and ending, the wheels just came off, but more on that later. The chemistry between the 3 main leads was pretty good. But the person who stole the show, again, was James McAvoy’s character. For him to go from one personality to another, was a thing of beauty. It was something that I enjoyed from “Split”. He is someone that I enjoyed seeing on screen again for this movie. I will say that his performance was the strongest of the 3 main leads in the movie. Which actually leads me to Mr. Glass (Jackson) and David Dunn (Willis). In “Unbreakable” you really got a sense of the intensity between Glass and Dunn. For a movie about comic books, it was “Unbreakable” that made the rivalry between those two seem like the makings of Lex Luthor vs Superman. But in “Glass” it seemed like they were two grumpy men who didn’t care for each other. The hate they had toward each other in “Unbreakable” was not there. There was literally one scene where I thought Dunn was going to say “You dastardly fool! Don’t you dare!” he didn’t but when you see the scene then you will understand what I am saying. Now let’s talk about Sarah Paulson’s character in “Glass”, Dr. Ellie Staple. 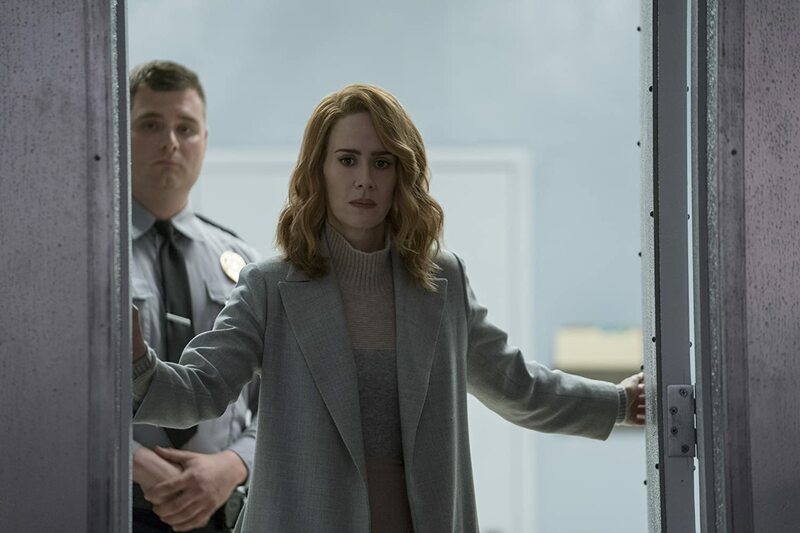 First, let me say that I have loved Sarah’s work in “American Horror Story” and “Ocean’s 8”. Whenever she is on screen, she shines. But in “Glass”, she just played “that doctor who tries to fix the main characters yet somehow fails.” It is a trope that we have seen in many movies and tv shows. While I thought the character was ok, her trajectory in this film just missed the mark with me. I will always love Sarah Paulson, but this character was not formed right. Anya Taylor-Joy’s character Casey Cooke returns from her role in “Split”, and this will be short and sweet, her character was completely unnecessary for this movie. She never really served a true purpose and to be honest, it didn’t seem like the actress playing Casey didn’t want to be in this movie. She didn’t add a new dimension or dynamic, she was just there. And when she was used, it was to serve one of the characters in a weird way. I am not going to go into spoilers, but you will see it if you go see this film. As for the titular character, I thought Samuel L. Jackson really brought an OK performance of Mr. Glass. But there were just some weird things that occurred during the movie that made no sense in relation to his character. 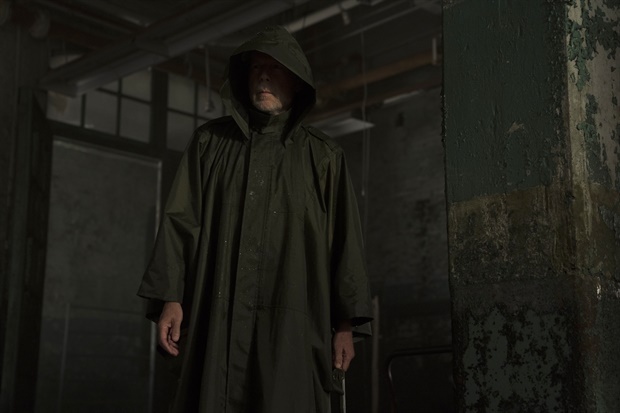 And by the end of the movie, the great mastermind/puppeteer was just coming off as a shell of the character he really built up in “Unbreakable”. And it is a shame because Mr. Glass is one intriguing character and I wished he was used better in “Glass”. I know that this review is coming off as just a review about a bad movie, but I really enjoyed how the first two acts were set up and I was wrapped in the story. And the fight between Dunn and The Beast (not really a spoiler since it is in the trailer) was actually done very well. Is it on that level of Marvel Studios and DC? Absolutely not, and it didn’t need to be. And the ending just left me with more questions than answers. But overall, it just needed a better finish and a better way to handle the third act. 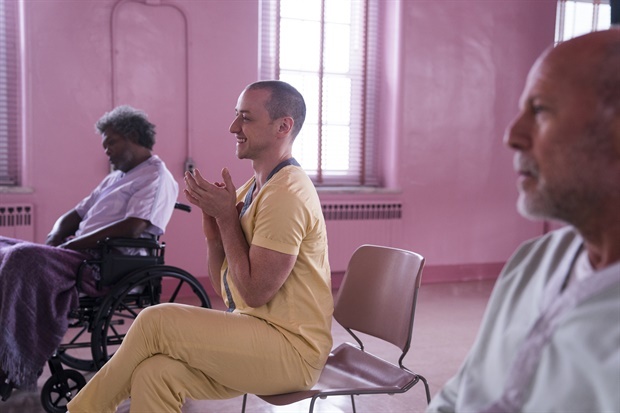 But because of McAvoy’s performance and the early storytelling, I give “Glass” 3.5 Personalities out of 5.